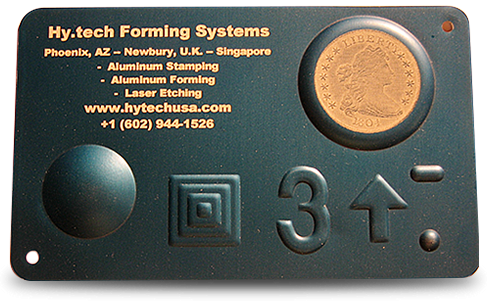 Hello and welcome to the Hytech Forming Systems website. On behalf of the entire Hytech team I thank you for taking the time to engage with our company…. Fred Himmelein, CEO. Hytech Forming Systems is an international supplier of thin film plastic converting technologies. 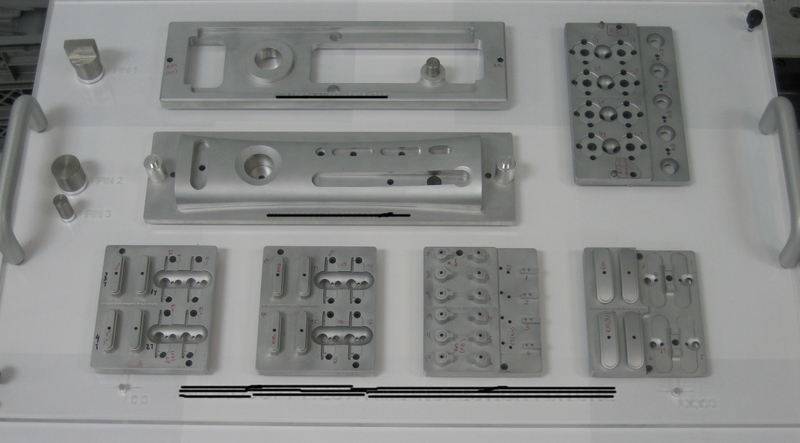 For 34 years Hytech engineering, currently led by Mr. Ed Gasiorek, has been inventing new processes, equipment and tooling technology for companies requiring registered graphics for functional and decorated plastic parts. This work has led to multiple patented forming and embossing technologies utilized by Original Equipment Manufacturers around the world. Patented technologies include AccuForm® high pressure forming and hydro form embossing. We understand that one size does not fit all customers industries, or projects. With the customer needs in mind, Hytech offers multiple options to companies needing leading edge forming or embossing technologies. Our patented forming technologies are offered as part of a turn key work cell for installation within customer facilities OR as a service where Hytech facilities are used for forming and trimming. We have designed this website to provide detailed information on all the production services, equipment and tooling we offer. It is our goal this website will provide you with quick and simple access to the information you seek. If there is something you think we could do better or a recommendation for additional information please let us know. We hope you will come see how we are forming the future.